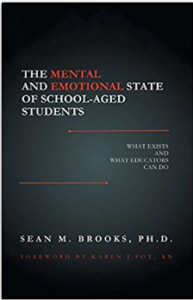 To see a list of books that have been approved for fulfilling the reading requirement of Advanced, Master and Distinguished Board Member Certification, select the topic strand of interest. 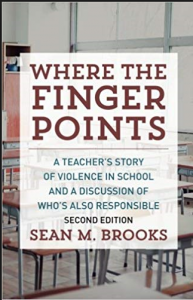 To make it convenient for you, the link for ordering a book from the source is provided. Prior approval must be obtained from the MSBA Leadership Development Department for books not on this list to qualify for certification. Accountability in Action, 2nd. 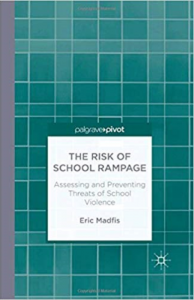 Edition Reeves, D.
Aligning School Districts as PLCs Van Clay, M. & Soldwedel, P.
Answers to Essential Questions About Standards, Assessments, Grading & Reporting Guskey,T. 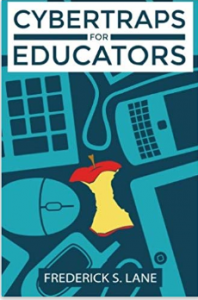 & Jung, L.
Closing the Achievement Gap: No Excuses Davenport, P. & Anderson, G.
Compelling Conversations: Connecting Leadership to Student Achievement Piercy, T.
The Culturally Proficient School: An Implementation Guide for School Leaders, 2nd Ed. Lindsey, R. & Roberts, L.
Engage Every Family: Five Simple Principles Constantino, S.
Engaging Students with Poverty in Mind: Practical Strategies for Improving Achievement Jensen, E.
Every Child, Every Day: A Digital Conversion Model for Student Achievement Edwards, M.
Excellence Through Equity: Five Principles of Courageous Leadership to Guide Achievement for Every Student Blankstein, A. & Noguera, P.
Failing Our Brightest Kids: The Global Challenge of Educating High-Ability Students Finn, C. & Wright, B. Failure Is Not an Option: Six Principles That Guide Student Achievement in Highly Effective Schools, 3rd Ed. Blankstein, A. The Flat World and Education: How America’s Commitment to Equity Will Determine Our Future (Multicultural Education) Darling-Hammond, L.
A Framework for Understanding Poverty: A Cognitive Approach, 5th Ed. Payne, R.
Inevitable: Mass Customized Learning: Learning in the Age of Empowerment (New Edition) Schwahn, C. & McGarvey, B. Inevitable Too! 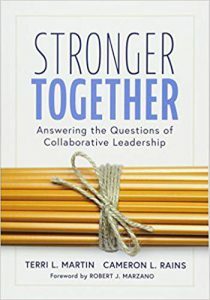 The Total Leader Embraces Mass Customized Learning Schwahn, C. & McGarvey, B. Leaders of Learning: How District, School, and Classroom Leaders Improve Student Achievement DuFour, R. & Marzano, R.
On Common Ground: The Power of Professional Learning Communities Barth, R. & DuFour, R.
Our Kids: The American Dream in Crisis Putnam, R.
Performance is Key: Connecting the Links to Leadership and Excellence Cotter, V. & Hassler, R.
Poverty is NOT a Learning Disability: Equalizing Opportunities for Low SES Students Howard, T. & Dresser, S.
The Power of Smart Goals: Using Goals to Improve Student Learning O’Neill, J. 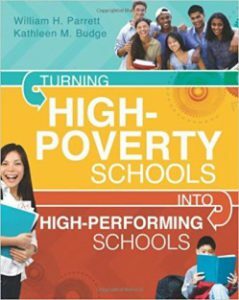 The Public School Advantage: Why Public Schools Outperform Private Schools Lubeinski, C. & Lubeinski, S.
Pyramid Response to Intervention: RTI, Professional Learning Communities, and How to Respond When Kids Don’t Learn Buffum, A. 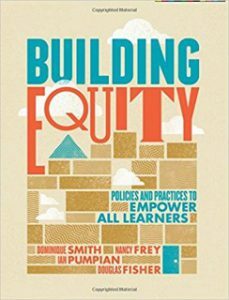 & Mattos, M.
Schools That Succeed: How Educators Marshal the Power of Systems for Improvement Chenoweth, K.
The Smartest Kids in the World: and How They Got That Way Ripley, A. Teaching with Poverty in Mind: What Being Poor Does to Kids’ Brains and What Schools Can Do About It Jensen, E.
Turning High-Poverty Schools Into High-Performing Schools Parrett, W. & Budge, K.
Boards that Matter: Building Blocks for Implementing Coherent Governance and Policy Governance Quinn, R. & Dawson, L.
Building Great School Board-Superintendent Teams Balch, B. 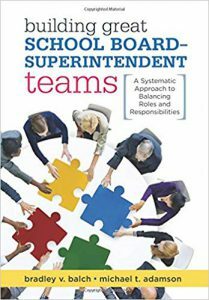 & Adamson, M.
Building Relationships, Yielding Results: How Superintendents Can Work with School Boards to Create Productive Teams Hackett, J. Built to Last: Successful Habits of Visionary Companies, 3rd Ed. Collins, J. & Porras, J. The Complete Idiot’s Guide to Parliamentary Procedure Fast-Track Slaughter, J. 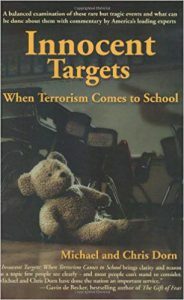 Death and Life of the Great American School System: How Testing and Choice are Undermining Education (3rd Edition) Ravitch, D.
Effective Superintendent-School Board Practices: Strategies for Developing and Maintaining Good Relationship with Your Board Townsend, R.
Five Habits of High-Impact School Boards Eadie, D.
Good Governance Is A Choice: A Way to Re-create Your Board – the Right Way Quinn, R. & Dawson, L.
Good to Great – Why Some Companies Make the Leap and Others Don’t Collins, J. Governing at the Top: Building a Board-Superintendent Strategic Governing Team Eadie, D.
How NOT to Be a Terrible School Board Member Mayer, R.
Improving School Board Effectiveness: A Balanced Governance Approach Alsbury, T. & Gore, P.
The Leader in Me: How Schools and Parents Around the World Are Inspiring Greatness, One Child at a Time, 2nd Ed. 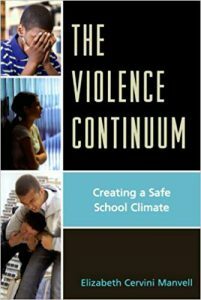 Covey, S.
Leadership and School Boards: Guarding the Trust in an Era of Community Engagement Reimer, L. & Wiens, J. Leading for Equity: The Pursuit of Excellence in Montgomery County Public Schools Childress, S. & Doyle, D.
Leading for Learning: How to Transform Schools into Learning Organizations Schlechty, P.
Malcolm and Me: How to Use the Baldridge Process to Improve Your School Maurer, R. & Pedersen, S.
Proactive School Security and Emergency Preparedness Planning Trump, K.
Running All the Red Lights: A Journey of System-Wide Educational Reform Holliday, Terry & Clark, B. 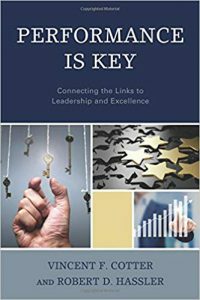 The School Board Fieldbook: Leading with Vision Van Clay, M. & Soldwedel, P.
A School Board Guide to Leading Successful Schools: Focusing on Learning Hirsch, S. & Foster, A. 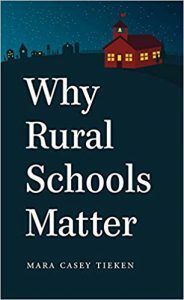 Schools Cannot Do It Alone: Building Public Support for America’s Public Schools Voller, J. The Secrets of School Board Success: Practical Tips for Board Members Hamilton, L.
Stronger Together: Answering the Questions of Collaborative Leadership Martin, T. & Rains, C.
Vanishing School Boards: Where School Boards Have Gone, Why We Need Them, and How We Can Bring Them Back Rice, P.
What School Boards Can Do: Reform Governance for Urban Schools McAdams, D.
A Better Way to Budget: Building Support for Bold, Student-Centered Change in Public Schools Levenson, N.
Improving Student Learning When Budgets Are Tight Odden, A. The Money Myth: School Resources, Outcomes and Equity Grubb, W.
The Principal’s Quick Reference Guide to School Law Hachiya, R. & Shoop, R.
School Budgeting for Hard Times: Confronting Cutbacks and Critics Poston, W.
School Finance Elections: A Comprehensive Planning Model for Success, 2nd Edition Lifto, D.
Smart Money: Using Educational Resources to Accomplish Ambitious Learning Goals Adams, J. 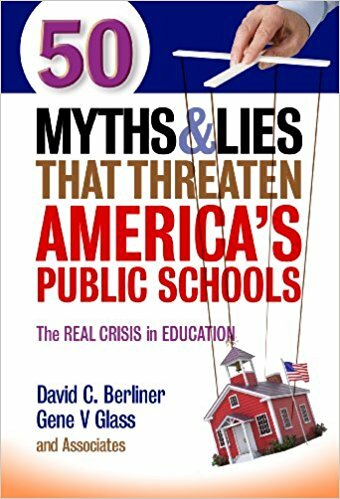 50 Myths and Lies That Threaten America’s Public Schools Berliner, D. & Glass, G.
Brain Rules (Updated and Expanded): 12 Principles for Surviving and Thriving at Work, Home and School Medina, J.
Columbine: A True Story, 2nd Ed. Kass, J. 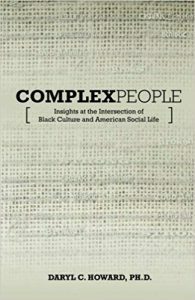 Complex People: Insights at the Intersection of Black Culture and American Social Life Howard, D.
Courageous Conversations About Race: A Field Guide for Achieving Equity in Schools (2nd Edition) Singleton, G.
Cybertraps for Educators Lane, F.
Innocent Targets: When Terrorism Comes to School Dorn, M. & Dorn, C.
A Match on Dry Grass: Community Organizing as a Catalyst for School Reform Warren, M. & Mapp, K.
The Mental and Emotional State of School-Aged Students Brooks, S.
More Courageous Conversations About Race Singleton, G.
Promoting Your School: Going Beyond PR, 3rd Edition Warner, C.
Rac(e)ing to Class: Confronting Poverty and Race in Schools and Classrooms Milner, H.
Reign of Error: The Hoax of the Privatization Movement and the Danger to America’s Public Schools Ravitch, D.
The Relentless Search for Better Ways Bearden, J.
Revisiting Professional Learning Communities at Work: New Insights for Improving Schools DuFour, R. & DuFour, R.
The Risk of School Rampage: Assessing & Preventing Threats of School Violence Madfis, E.
School Communication That Works DeSieghardt, K.
The School Shooter: A Threat Assessment Perspective O’Toole, M.
Threat Assessment In Schools: A Guide to Managing Threatening Situations and to Creating Safe School Climates Fein, R.
Transforming School Culture: How to Overcome Staff Division, 2nd edition Muhammad, A. 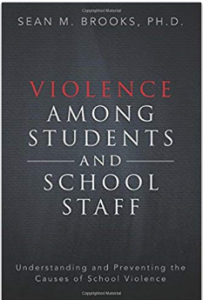 Violence Among Students and School Staff Brooks, S.
The Violence Continuum: Creating a Safe School Climate Manvell, E.
We Can’t Teach What We Don’t Know: White Teachers, Multiracial Schools, 3rd Ed. 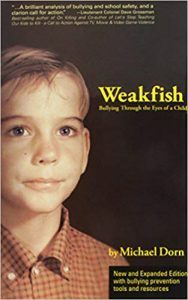 Howard, G.
Weakfish: Bullying Through the Eyes of a Child Dorn, M. & Dorn, C.
Where the Finger Points Brooks, S.
Why Rural Schools Matter Tieken, M.